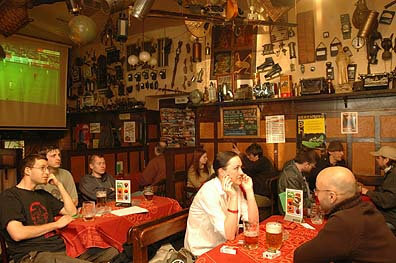 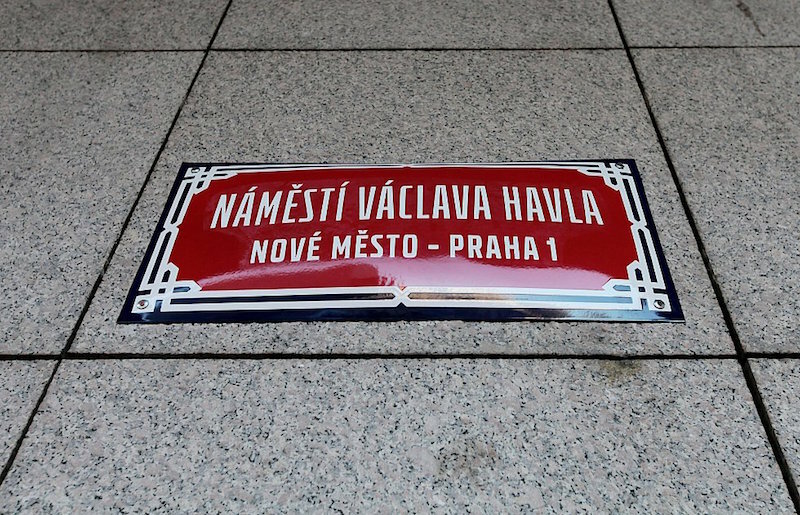 A small square by the National Theater in Prague was renamed after the late president of the Czech Republic, Vaclav Havel. 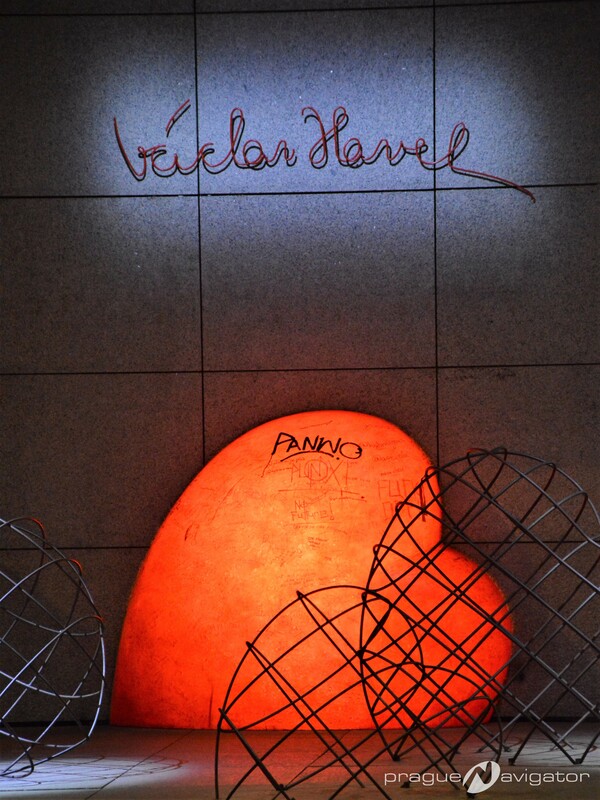 Vaclav Havel memorial was also unveiled there in 2016. Václav Havel (5 October 1936 – 18 December 2011) was a Czech writer and dramatist famous for his work in the Theatre of the Absurd, who became a politician and served as the last President of Czechoslovakia, and the first President of the Czech Republic.